1. 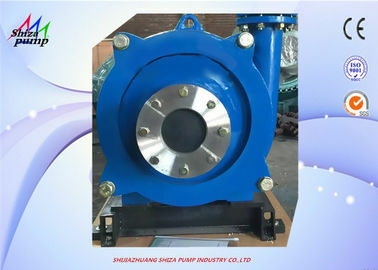 The distinct characteristic of our FGD engineering pump is double - casing and rubber lined technology. 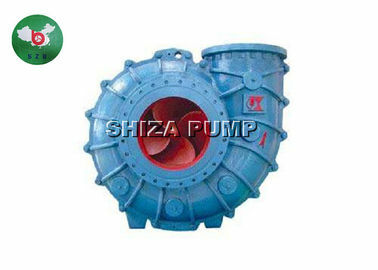 Double - casing structure refers that the pump body is divided into outer pump shell and inner lining. 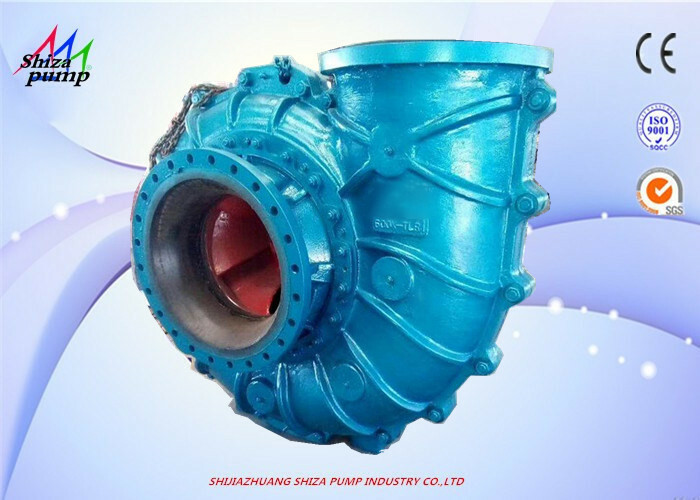 The former bears pressure and insulates slurry. 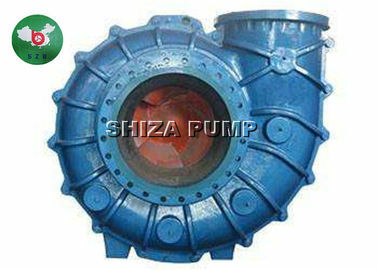 The latter contact abrasive and corrosive slurry. 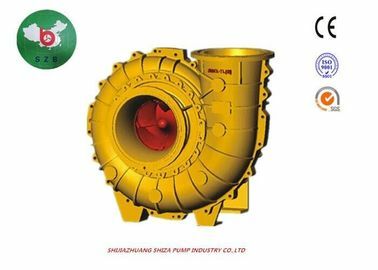 We only need to replace the worn out inner liner. 2. 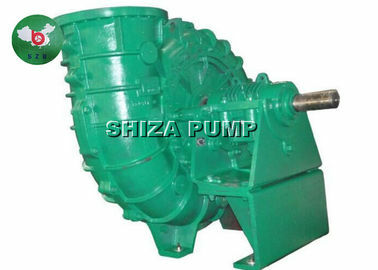 FGD engineering pump is mainly used to transport limestone and gypsum slurry. 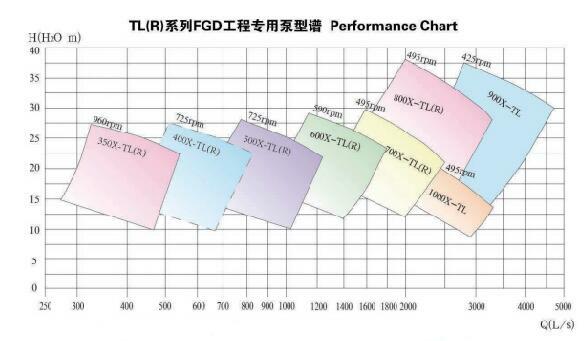 This requires the wet part performance will not only in anti - abrasive but also in anti - corrosive. 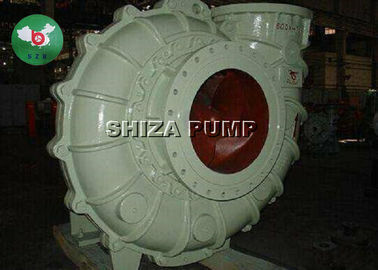 Therefore, the wet parts ( such as impeller , volute liner and frame plate insert, etc . ) adopt A49 combined with rubber material. 3. 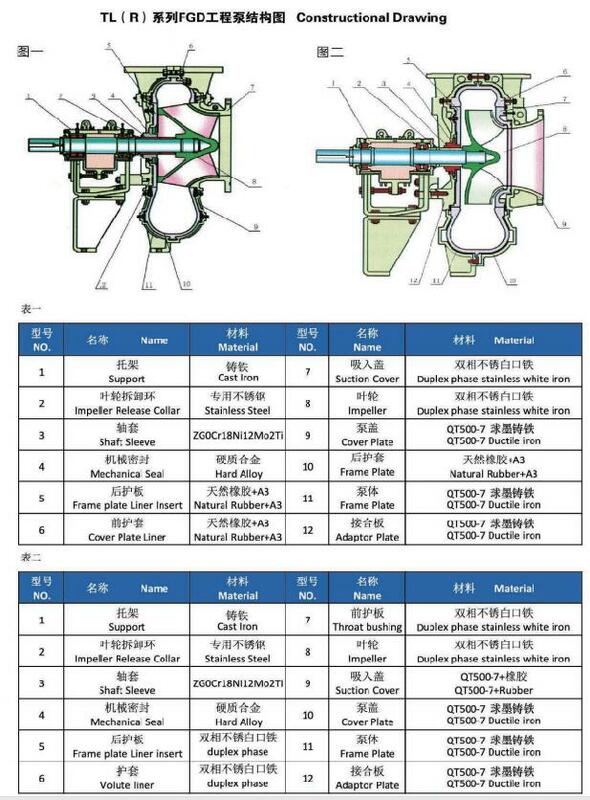 The engineering practice shows that the service life of components made by ours is triple or even higher than the traditional Cr30A product or duplex stainless steel pump. 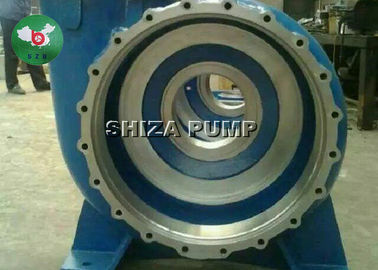 600X-TLR: The diameter of discharge: 600mm, bearing lubricating way: diluted oil, Rubber liner.